Probate and Trust, Bank-owned and REO, Short and Standard Home Sales: We invite you to contact us about real estate activity in your area. We’ll be happy to send you information via mail or email. Let us know how we can help. 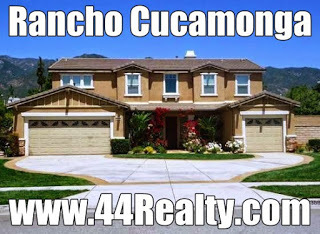 When you decide to buy or sell your home, please contact us (909) 945-3662 and let’s get started!